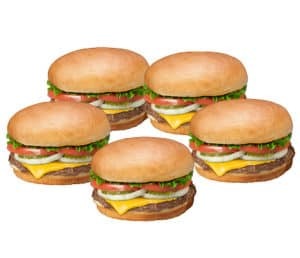 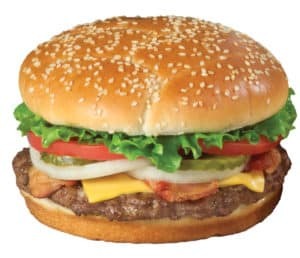 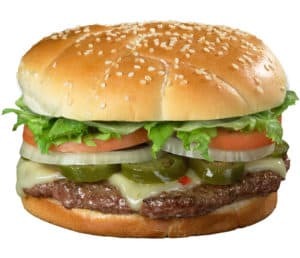 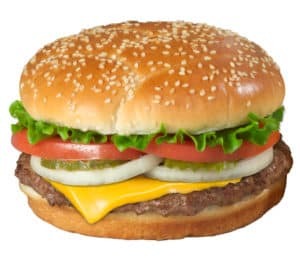 At Braum’s, we start with 100% pure beef patties, topped with your choice of fresh toppings and cheese - all on a sesame seed bun baked fresh in Braum’s bakery! 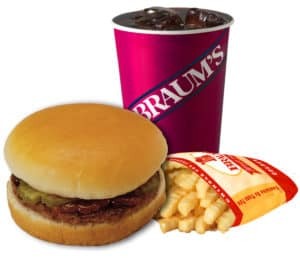 A juicy Braum’s burger and fries leave you happy and satisfied. 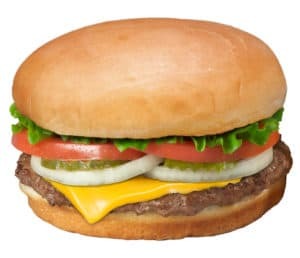 Add one of our signature shakes to your burger meal. 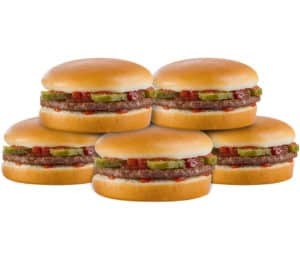 Now that’s what lunch dreams are made of.